We are a home based breeder of gorgeous pomeranian puppies. 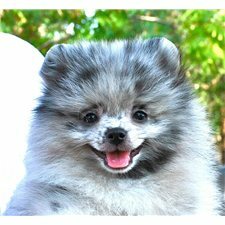 We have been loving and breeding pomeranians for over 17 years with a reputation for the best temperaments you will find as well as some of the most beautiful and unique colors available. Please visit our website at www.deedeespomeranians.com to see our pups and get to know us a little better. Please do not hesitate to call or email anytime!